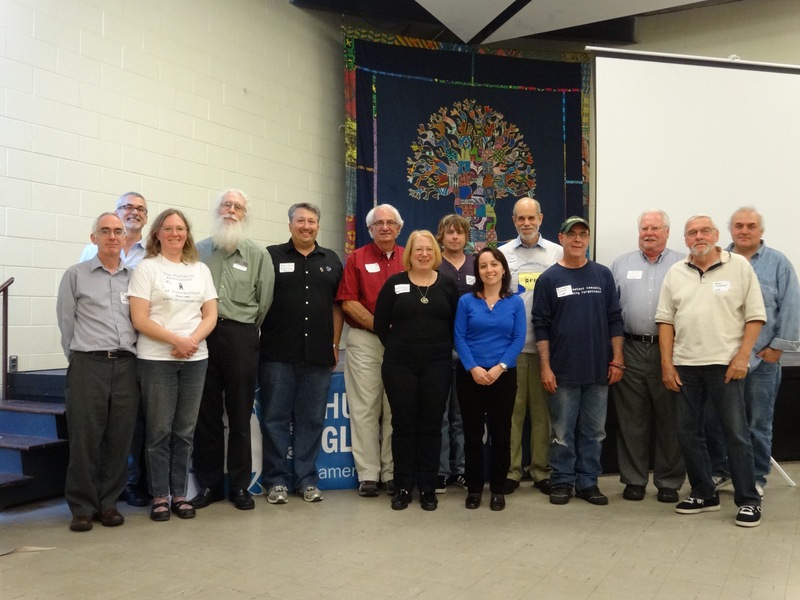 Since hosting the Secular Assembly for the North East (SANE) conference in the Fall of 2013, the Connecticut Coalition of Reason has been very active and finished off 2014 on a high note. 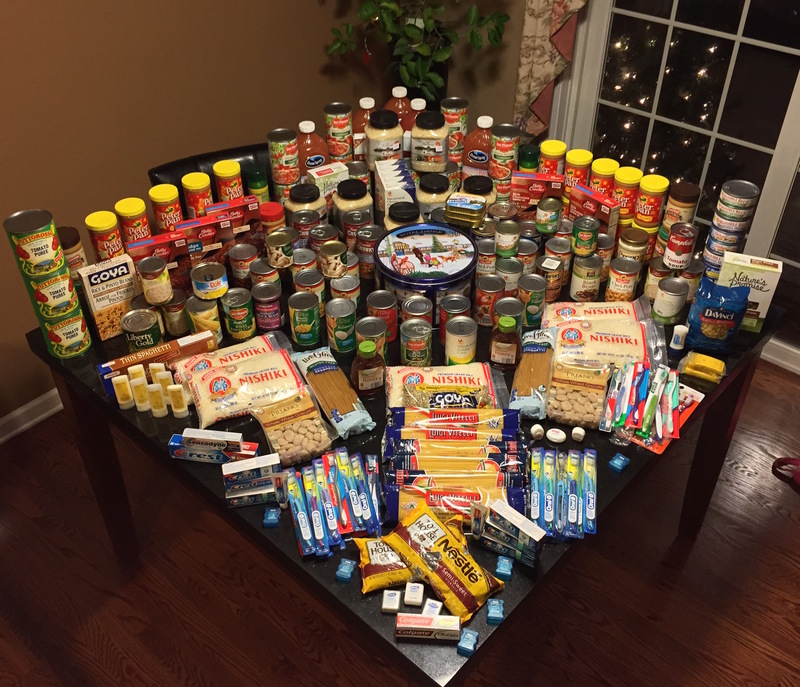 On December 20th, the CT CoR held its 2nd Annual Winter Solstice/HumanLight celebration and raised over 205 lbs of non-perishable food and personal care items for the local needy. Elisabeth Brown, of the Hartford Area Humanists, who hosted the party was both surprised and delighted. "I challenged the group to beat last year's mark of 75 lbs, and they really came through," said Ms. Brown. 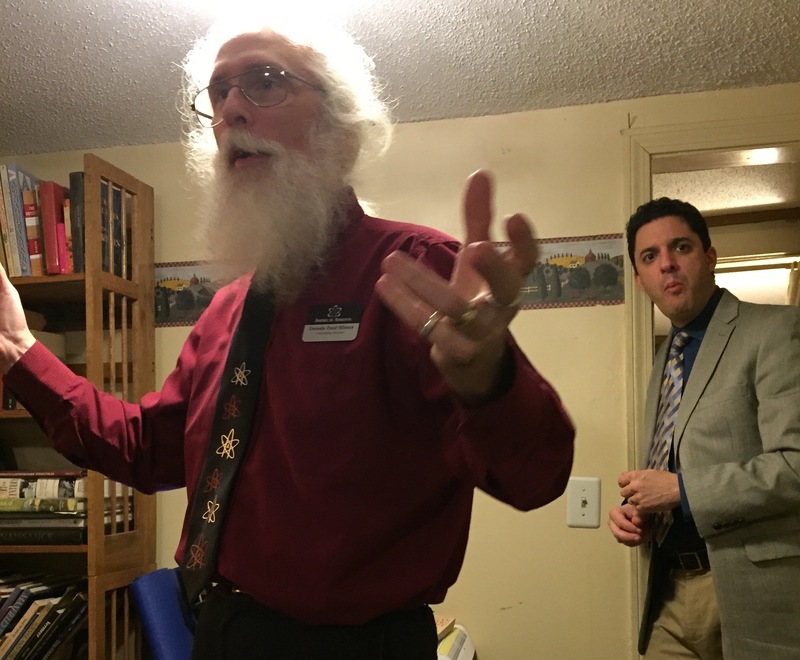 One week earlier, Dennis Paul Himes and the Connecticut Valley Atheists hosted David Silverman, President of the American Atheists, who provided the group an update on Firebrand Atheism and its importance in helping to normalize atheism in the broader society. 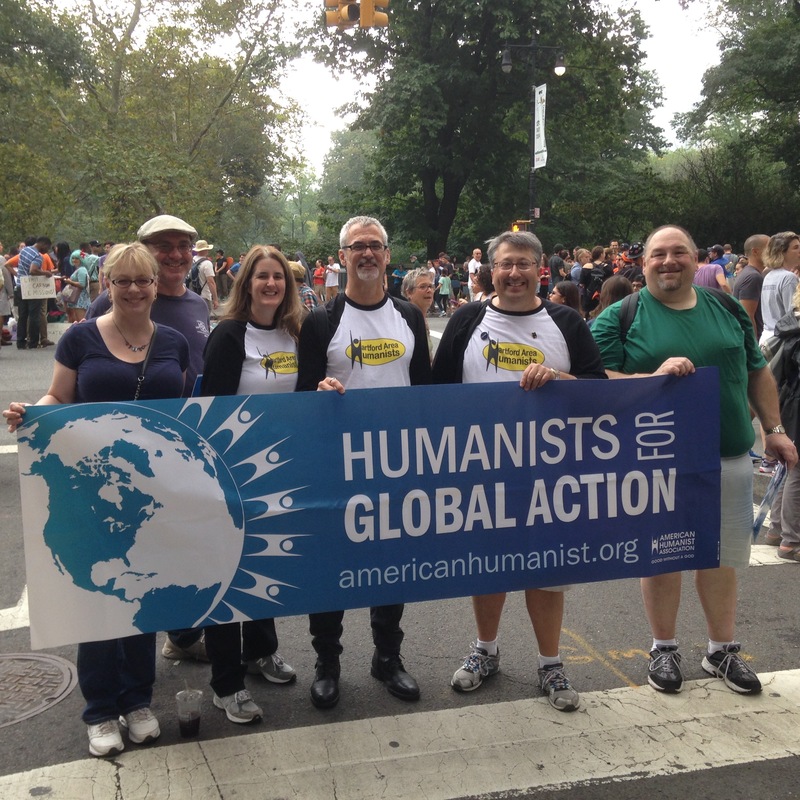 Earlier in the Autumn, Hartford Area Humanists' President Dan Blinn helped organize hundreds of Humanists from New England and the Mid Atlantic to March in the inaugural People's Climate March in New York City in collaboration with the New York Society for Ethical Culture. The day before the climate march, leaders from Connecticut's local secular groups were on hand for a Godless Leadership Summit sponsored by the Connecticut Coalition of Reason where Michael Werner spent a good part of the day providing the group with tips on how to successfully lead and develop secular organizations. The group also spent some time discussing and aligning on the broader secular strategy for Connecticut. Still earlier in the year, Connecticut was once again host to Camp Quest New England. This first full week overnight camp held at Connecticut College was a huge success. Bob Ready and Sarah Henry from Camp Quest were on hand the entire week to ensure the camp went off without a hitch. In May, the Connecticut Coalition of Reason presented US Congressman Jim Himes with its first ever public resolution that recognized him for his intellectual integrity and political courage in co-sponsoring H. Res. 467: Expressing support for the designation of February 12, 2014, as “Darwin Day”. When asked whether next year he would be the one to introduce the bill for Darwin Day designation given that Representative Holt is retiring from Congress, Representative Himes replied, without hesitation, that assuming he is re-elected that he would. (He was re-elected in Nov.) Also in May, the University of Connecticut Freethinkers voted to join the Coalition. In April, Chris Stedman moved from Boston to New Haven to become the full time Executive Director of the Yale Humanist Community. 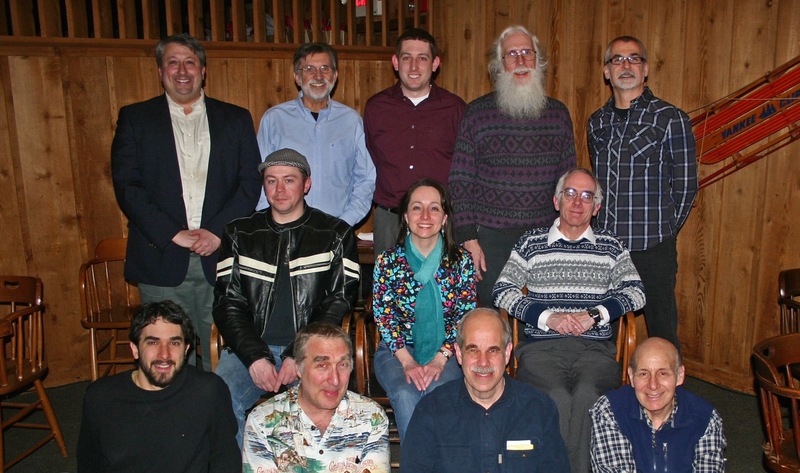 Along with the Yale Humanist Community, the UConn Freethinkers make up a sizable and vibrant college-aged secular community in CT. The highlight of the year for the Connecticut Coalition of Reason came in April at an event held at the University of Connecticut. 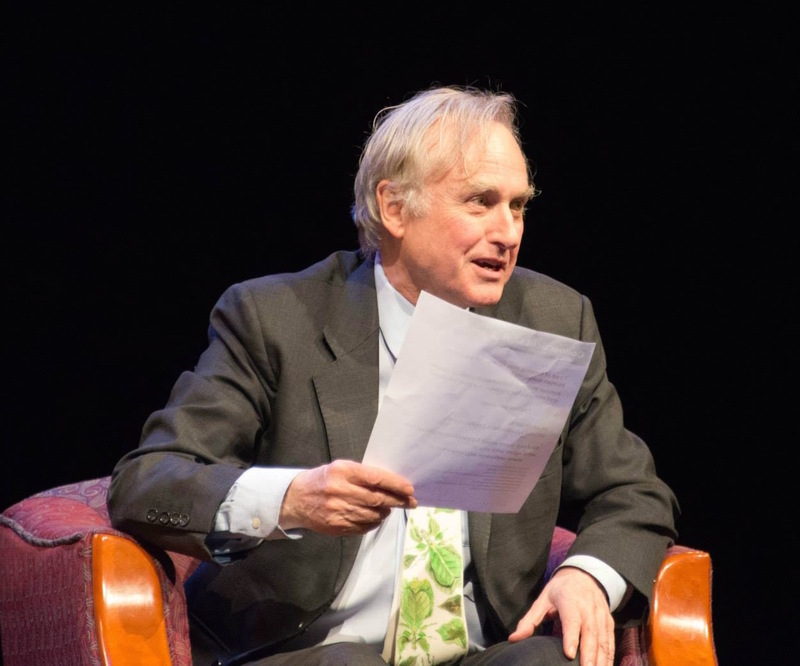 The University hosted a fireside chat with Richard Dawkins for over 2,500 people. 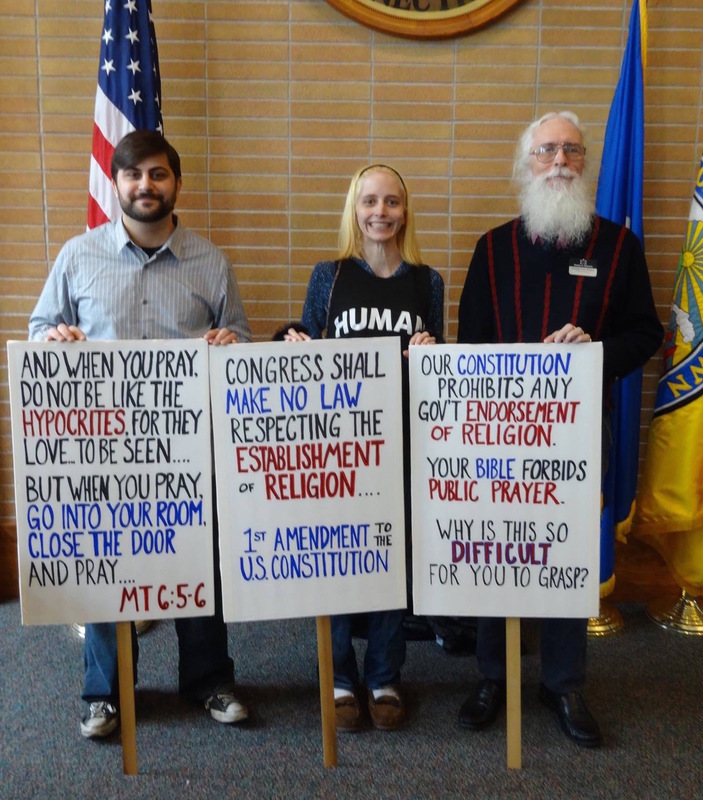 Cary Shaw, president of Humanists and Freethinkers of Fairfield County, and Pat McCann, secretary for the Connecticut Coalition of Reason, had crafted Coalition flyers and handed them out to people as they entered the auditorium. One of the flyers made it to Professor Dawkins who looked at it on stage and said, "If you have one of these flyers from the Connecticut Coalition of Reason, these are the good guys. Seek them out." Looking forward to 2015, the CT CoR anticipates another very active year. Two items top the legislative agenda for the Coalition. The first will be to once again push for "Aid in Dying" legislation to be passed. The second will be an effort to have all oaths (e.g., for political office, military service, notary public, etc.) in the state have language allowing secular citizens the option to affirm instead of swearing to god. On the political agenda, the Coalition will the asking the Governor to proclaim Feb 12th as Darwin Day and May 7th a National Day of Reason similar to Rhodes Island's governor who for the past few years has done so. The Coalition will also be working with the American Atheists to quash the illegal National Day of Prayer ceremony held annually at the Middletown, CT town hall and lead by its mayor. The Coalition will also be working with US Congressman Jim Himes to sponsor the national Darwin Day resolution in our nation's house of representatives.